EAW025922 ENGLAND (1949). 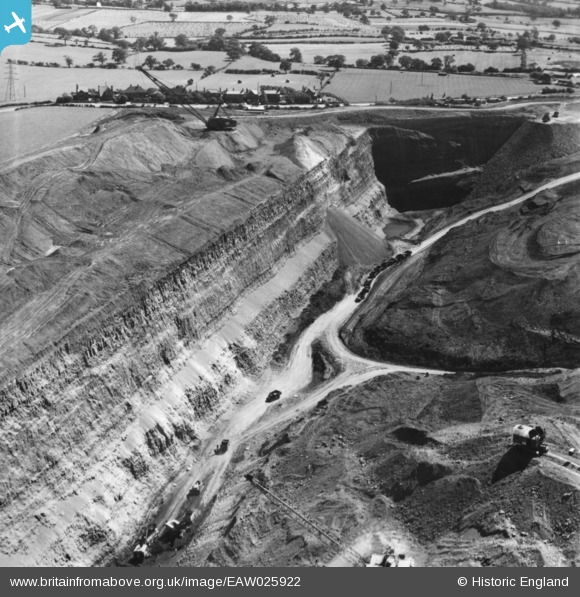 An opencast mining site adjacent to Heanor Road, Smalley, 1949. This image has been produced from a print. Title [EAW025922] An opencast mining site adjacent to Heanor Road, Smalley, 1949. This image has been produced from a print.